2017 calendars have arrived ! 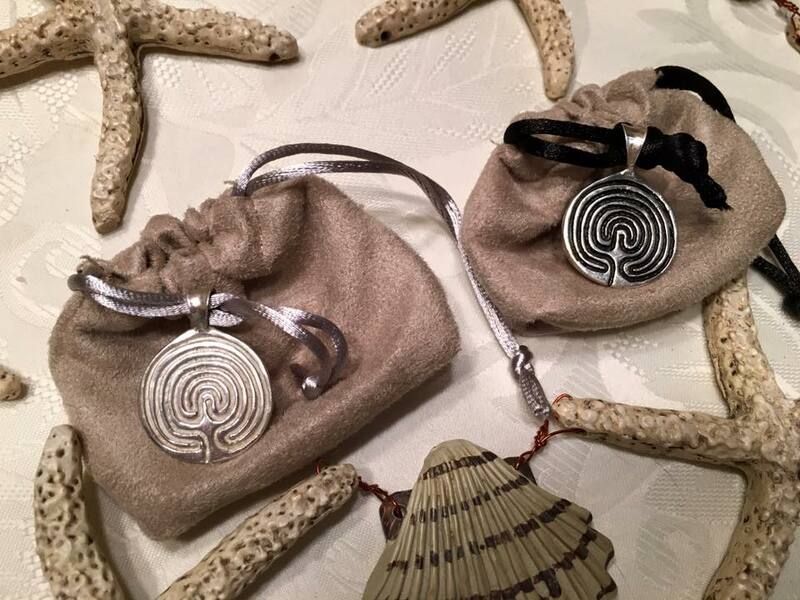 See you in old town Bandon Alive after Five Friday Aug 19th 5pm -7:30 pm with sterling silver Labyrinth Pendants, T-Shirts and gr…eeting cards too! Find us outside next to Coastal Mist Chocolates. And on Bandon Beach Friday 8 am, Sat 9 am, Sun 9 am this weekend Face Rock Wayside…See you on the Sand!